The consumer advocacy non-profit organization, Public Citizen, filed a lawsuit in federal district court on January 25th, challenging the roll back of an Obama-era worker safety rule. 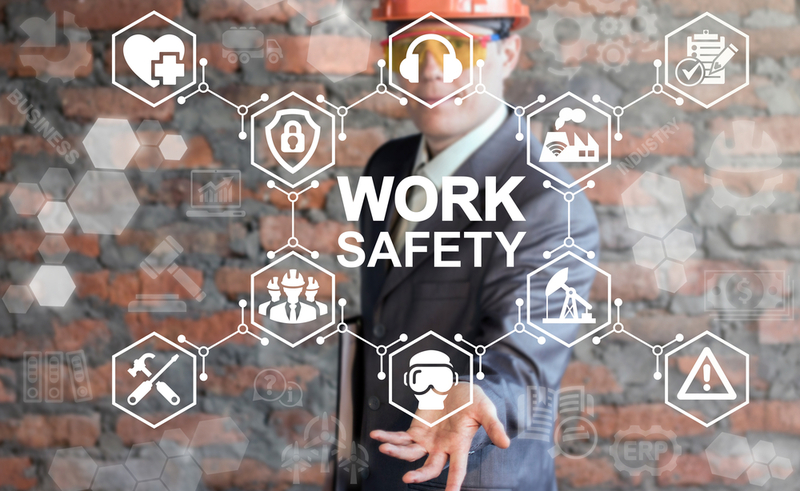 The Tracking of Workplace Injuries and Illnesses rule was created to collect more complete data on workplace injuries in order to assist in identifying hazardous work conditions. The Trump Administration amended the reporting requirements which initially required employers to electronically submit detailed injury reports on an annual basis. The rule changes now require employers to only submit summary reports. The rule amendment review process was sped up from three months to six weeks by the Office of Management and Budget and went into effect even though most of its workforce were furloughed during the most recent government shut down. Labor groups and public health researchers have harshly criticized the rule changes. Tracking of Workplace Injuries and Illnesses Rule, Federal Register, 1/25/19. Complaint, Public Citizen Health Research Group et al. v. Acosta et al., 1/25/19.